I write and talk a lot about passion but Chip and Dan Heath make a good point. It was Frederick Buechner who pointed out that we find our purpose where our deepest joy meet the world’s greatest need. Which takes us to others with others. 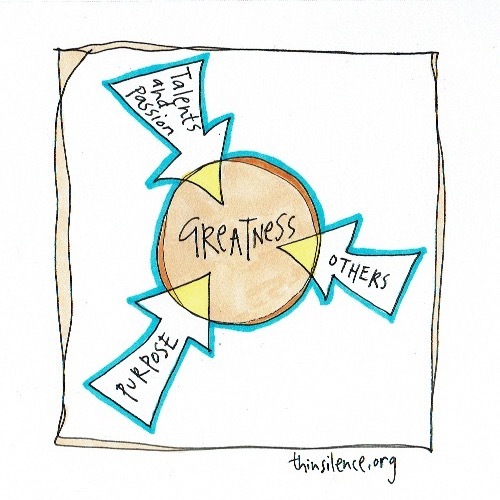 have you checked out what David Marquet has to say about greatness?